All NMLS Approved Mortgage License Education Courses required for loan originator licensing. Our main service is mortgage licensing. We keep the process simple and affordable. We coordinate the process from start to finish. 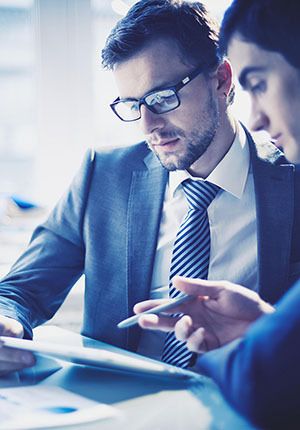 We offer a full array of services in order to meet your licensing & compliance needs. Every Mortgage Loan Originator licensed in the United States must complete Pre-License Education in order to obtain a license and Continuing Education each year in order to renew the license. When the SAFE Act was passed in 2008, it mandated that all States require that Mortgage Loan Originators meet certain minimum requirements to obtain and maintain a Mortgage Loan Originator License. One of those requirements was Pre-License Education and Continuing Education. The SAFE Act mandated 20 hours of Pre-License Education in order to obtain an LO license and 8 hours of Continuing Education each year in order to maintain and renew an LO License. Over the next couple years, each state passed legislation to meet this federal education mandate and regulators worked with the NMLS to implement this requirement. When the states passed legislation to meet this federal SAFE Act Education requirement, many of them decided to also require additional education above and beyond the minimum federal requirement of 20 hours of Pre-License Education and 8 hours of annual Continuing Education. 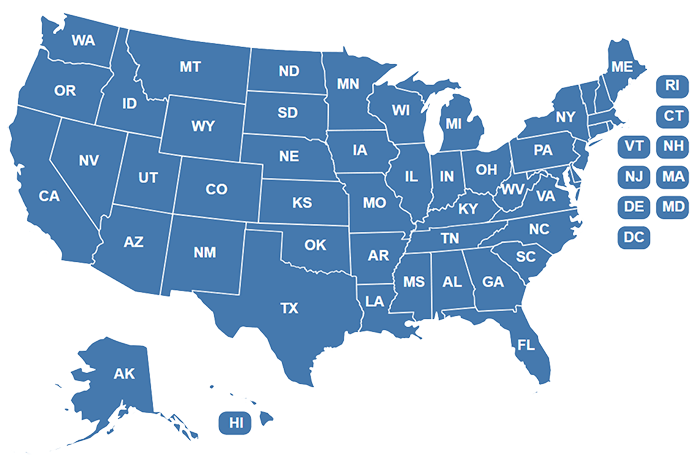 Many states require anywhere from 1 to 15 hours of state-specific Pre-License Education and 1 to 3 hours of annual Continuing Education. And as more states have adopted the Uniform State Test (UST) in lieu of a state-specific NMLS Test, many of those same states have decided to recently add additional state-specific education requirements. The NMLS came up with 3 ways to meet the mortgage loan originator education requirement. Live, Webinar, and Online Instructor-Led. These three options were developed in order meet certain NMLS requirements that the mortgage education course be timed and that there be interaction between the instructor and the mortgage loan originator. The Live and Webinar versions clearly meet this requirement, but for the Online Instructor-Led Course to meet that requirement, but still give the LO the ability to work at their own pace, the NMLS along with the states created a requirement for the online mortgage education course to include questions and answers between the instructor and the Mortgage Loan Originator. Since Mortgage Licensing Education is such a large part of the requirement to obtain and maintain a mortgage loan originator license in each state, Integrity Mortgage Licensing has partnered with a mortgage education company to give our customers a 15% discount on the pre-license mortgage education and continuing education. To get 15% off go here. We are a State Mortgage Licensing Service. We assist mortgage companies with obtaining Mortgage Broker Licensing, Mortgage Lender Licensing and Banker Licensing, Mortgage Servicer Licensing, NMLS Licensing, and FHA Licensing. We also assist mortgage loan originators and contract mortgage processors with obtaining mortgage loan originator licenses. We are a full-service mortgage licensing company, meaning we complete the whole process for you from start to finish. 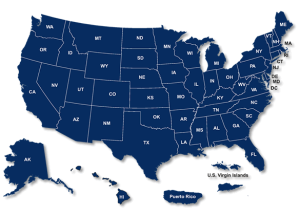 We offer single state pricing at a flat rate of $895 for one state and we offer multi-state licensing discounts as low as $550 per state if you are interested in getting mortgage licenses in 2 or more states at a time. Only half is due up front. The second half of our service fee is not due until you get your mortgage license. Our company also offers additional services such as Nationwide Mortgage Licensing System maintenance, NMLS mortgage license renewals, mortgage branch licensing, mortgage loan originator licensing, LO Licensing, mergers, acquisitions, mortgage license address changes and more. Take a look at the state mortgage licensing requirements for details on the states that you’re interested in and contact us for assistance today with getting the mortgage licensing you need to succeed.